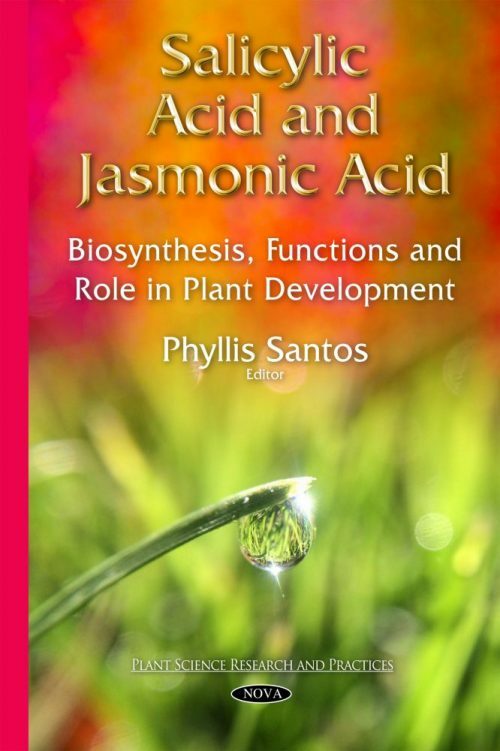 Salicylic acid (SA) and methyl jasmonate (MJ) signaling is associated with phospholipids and the enzymes that metabolize them. However, despite the many studies conducted, the role of SA or MJ signaling via phospholipids in plant responses is not yet fully understood. The signaling pathways of SA and MJ have been evaluated in plant cell suspensions, and it was observed that these compounds regulate enzymatic activities to generate a rapid cellular response.